NASHVILLE – March 7, 2018 – CMT today announced it will honor women everywhere to celebrate International Women’s Day with its first-ever all female music takeover on Thursday, March 8th. 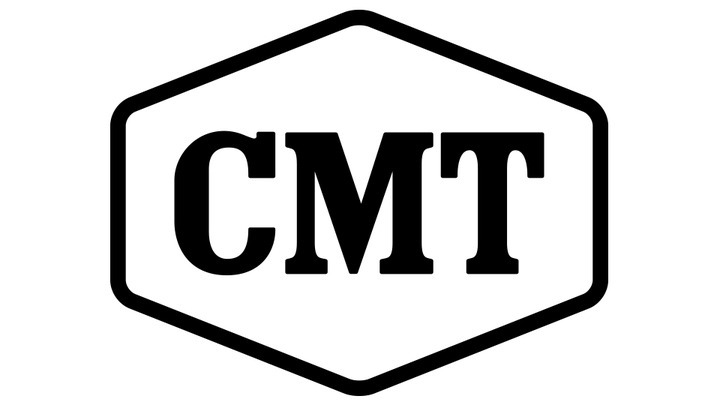 CMT and CMT Music will feature music videos from some of the most beloved voices in the genre, spanning decades and vocal styles to include Kelsea Ballerini, Sara Evans, Faith Hill, Miranda Lambert, Martina McBride, Maren Morris, Dolly Parton, Reba, Shania, Carrie Underwood and more. In addition, the day will showcase CMT’s “Next Women of Country” roster, a campaign that spotlights emerging female voices and helps grow their fan-base on-air, socially and through an all-female tour. The unprecedented full day of female-fueled video hours kicks off at 4 a.m. ET on CMT, and 6 a.m. ET on CMT Music. First launched in 2013, CMT’s “Next Women of Country” continues to grow with confident, fun and talented female singer/songwriters who are taking the country music world by storm. The campaign emphasizes undiscovered female artists and several alumnae – Kacey Musgraves, Brandy Clark, Cassadee Pope and Kelsea Ballerini included – have achieved both commercial and critical acclaim. Since 2015, the franchise has promoted female-fueled tours at more than 50 dates across the country with Kelsea Ballerini, Brandy Clark, Lindsay Ell, Sara Evans, Jana Kramer, Jennifer Nettles, RaeLynn, Kalie Shorr and Tara Thompson. The news comes on the heels of strong growth for CMT. February 2018 was CMT’s best February performance in 4 years, leading the channel to deliver its 15th month of year-over-year ratings growth among Adults 18-49. Among W18-49, CMT earned its best February in 6 years. L+SD.